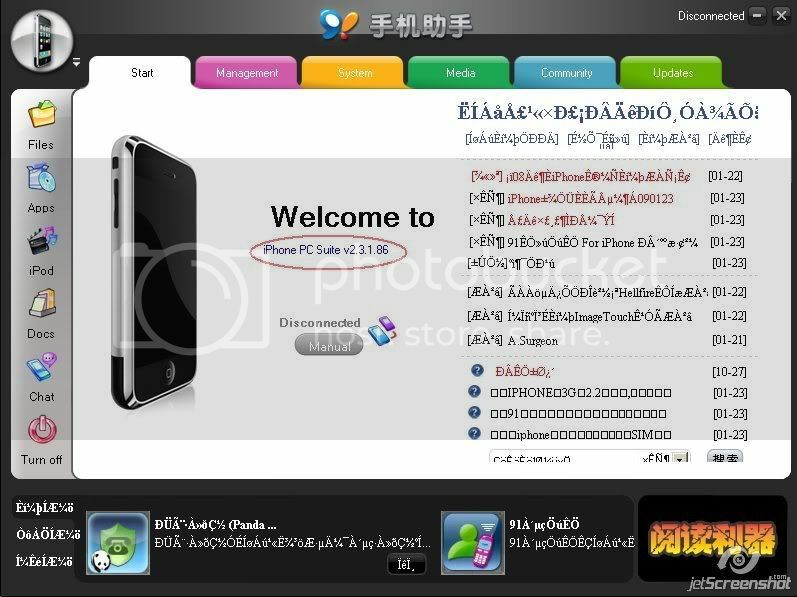 Phone PC Suite 2.x a free management tool on the PC side for iPhone. This version of iPhone PC Suite has a number of exciting new features. 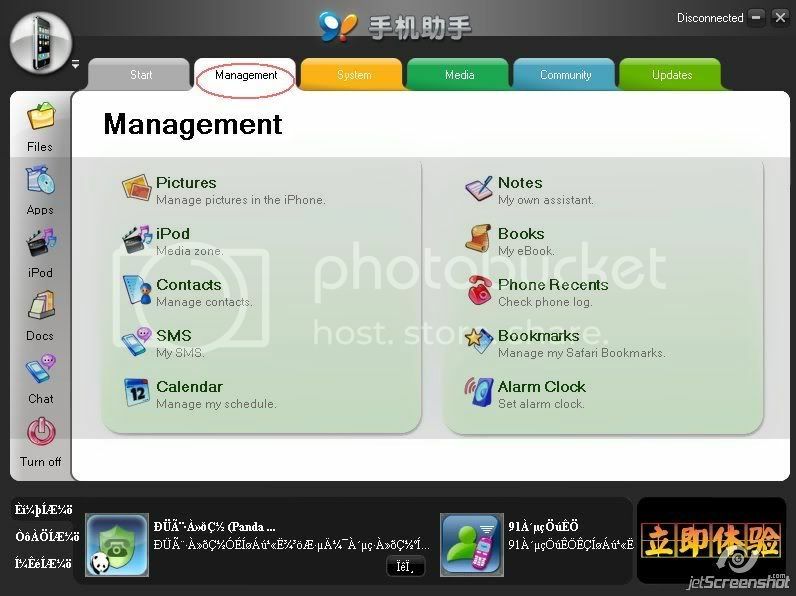 iPhone PC Suite to manage your iPhone in an easier and more efficient way now.